Jackets and bolero not only make a style statement but also keep you warm when the air gets chilly. 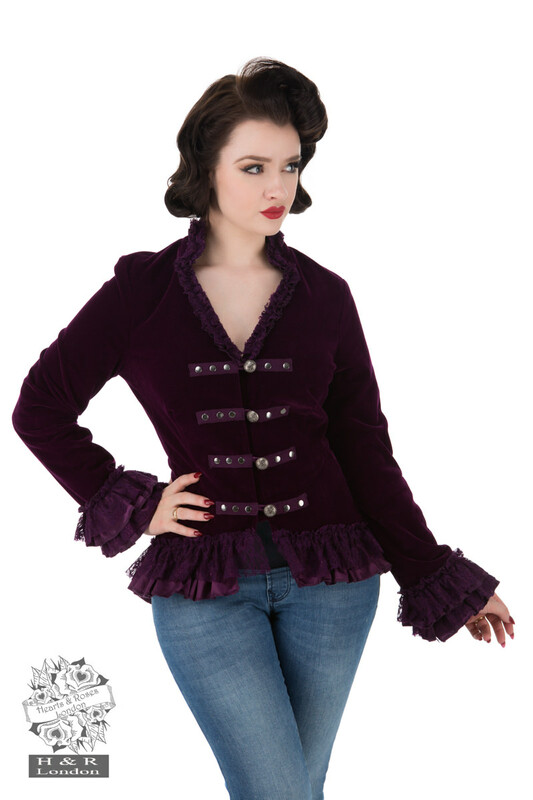 Our collection of gothic jackets in UK includes perfect military style jacket with Victorian button detail to Victorian velvet jacket. 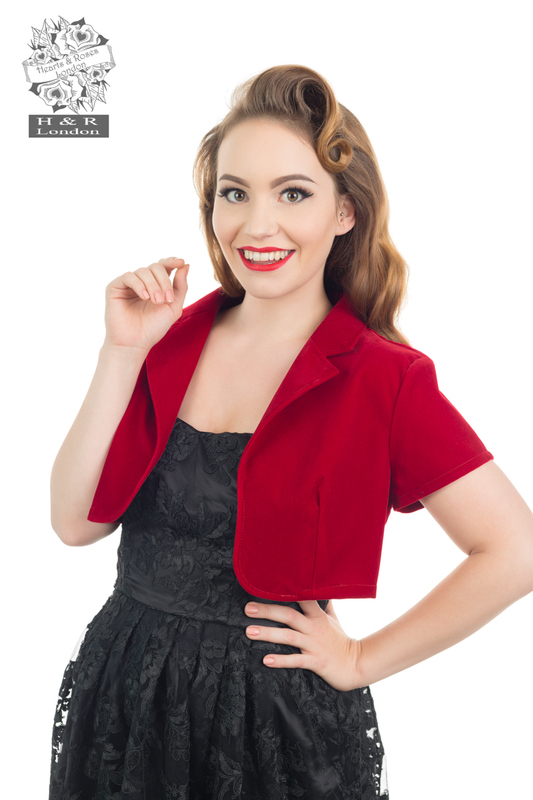 Our bolero can be teamed with a swing or wiggle dress. 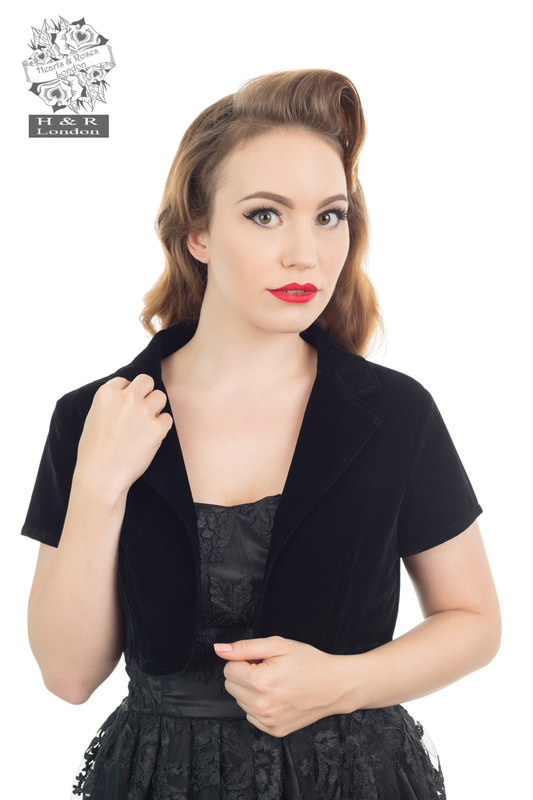 Black bolero jackets add to that 1950s charm to your style while completing your look. Our range of bolero includes playful polka dots to luxurious velvet ones. Explore and shop our chic collection to complement your style.